Angel Sax Joins the Blues Against Hunger Jamboree! 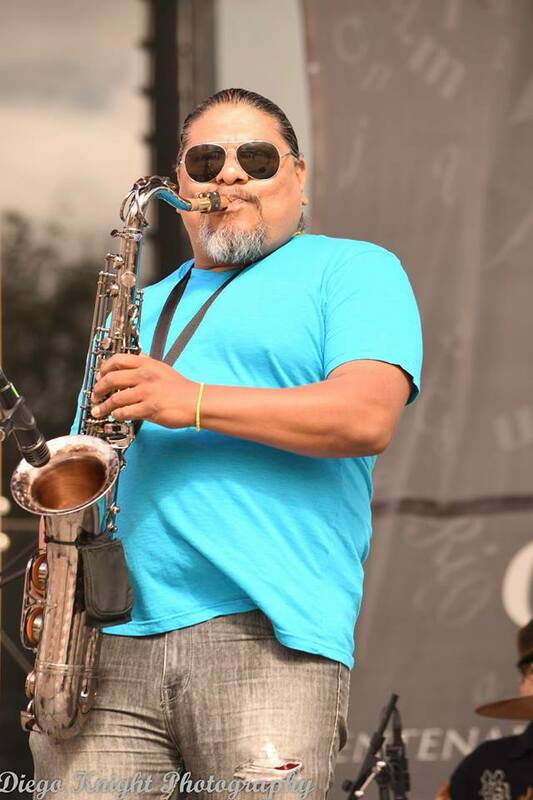 Angel Sax will be running with the WILD PACK for the Blues Against Hunger Jamboree Concert Series at Bobby's by the Sea KM43 this Sunday from 2PM-5PM to benefit Hearts of Baja. This is a FREE EVENT, Please bring any non-expired, non-perishable food donation and support Angel's effort to fight hunger and enjoy some great blues and jazz. Join us along with many special musical guests all coming together to perform for you. Angel Sax picked up his very first saxophone back in 1986 when he was 16 years old. Growing up he played in a variety of local bands. In high school, Angel had his formal music study, from that point he never stopped learning on his own. 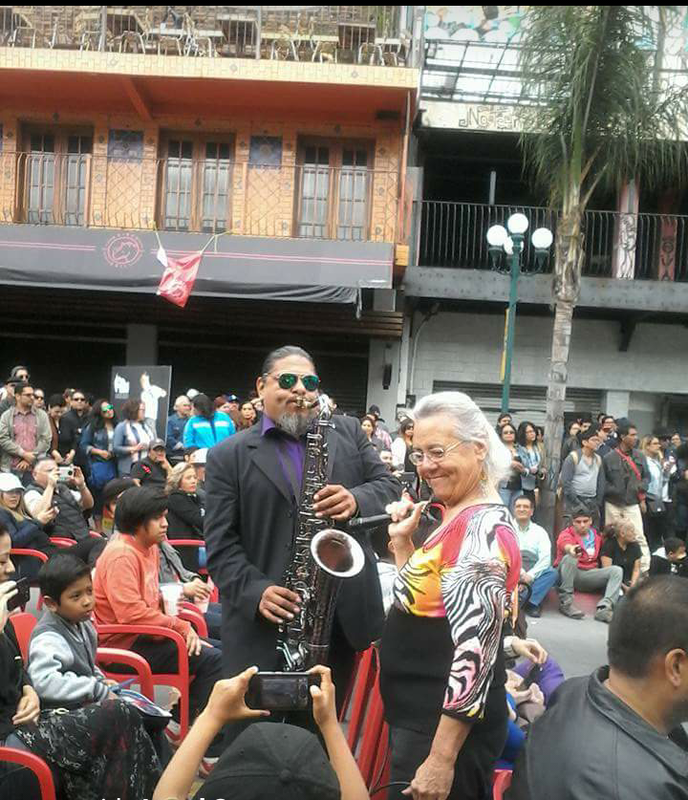 Currently, Angel plays with Tijuana Black and Blue jazz band. But, he will tell you himself..."I Love the blues". Angel toured throughout México; México City, Guadalajara, Guanajuato and others. You can find Angel playing sax around northwest Baja most days. He performs in the Tijuana Grand Hotel most nights of the week, at other days at Trenta Quattro in Rosarito.